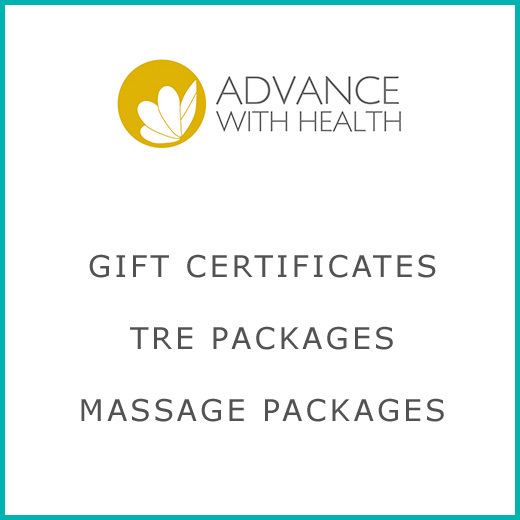 Massage gift certificates and pre-paid packages for integrative healing, TRE and massages are available for sale online. 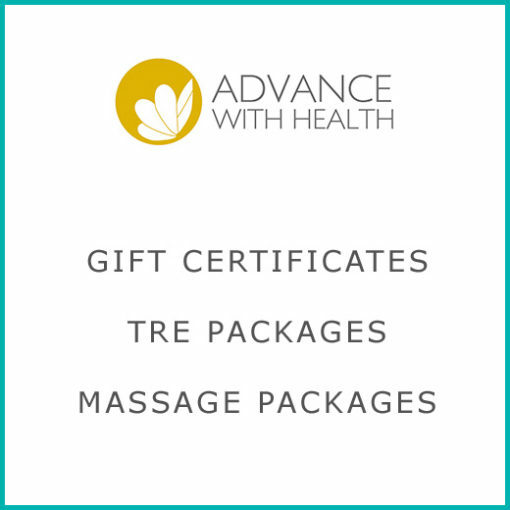 Scroll down to purchase your packages and gift certificates. Category: Packages + Gift Vouchers.